Microsoft entered into a strategic partnership with Barnes & Noble in 2012. After two years, however, both parties realized things weren’t working out and have mutually decided to terminate the agreement – proving that the coming together of two huge brands doesn’t always guarantee success. Barnes & Noble is also buying back the 17.6 percent stake that Microsoft owned for $62.7 million and roughly 2.7 million Barnes & Noble shares. That's a far cry from the $300 million that Microsoft initially invested. The partnership was expected to help finance the bookseller’s international expansion and assist Microsoft in breaking into the e-book industry. By all account, it doesn’t appear as though either side got much out the deal as Nook’s international expansion never really took off. 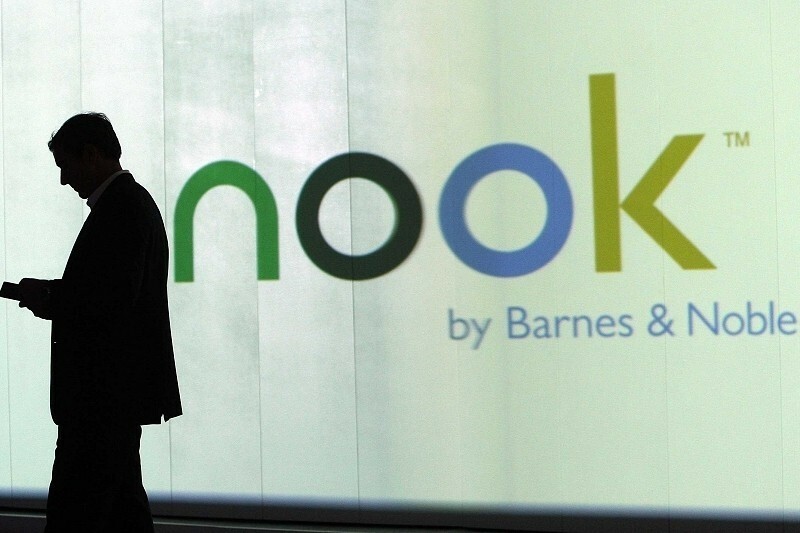 Barnes & Noble’s Nook enjoyed some early success when it launched in 2009 but has ultimately ended up costing the company hundreds of millions of dollars. Some would argue that the Nook failed by no fault of its own but rather increased competition from Amazon’s Kindle and Apple’s iPad. This past June, Barnes & Noble announced another strategic partnership – this time, with Samsung. As per the agreement, the Korean tech giant would provide future Barnes & Noble Nook tablets. We’ve already seen a couple of their collaborative efforts which, truth be told, are just Samsung Galaxy tablets loaded with Nook software. Share value in Barnes & Noble is down 5.44 percent on the news.